The eUnited roster once again has a complete roster. 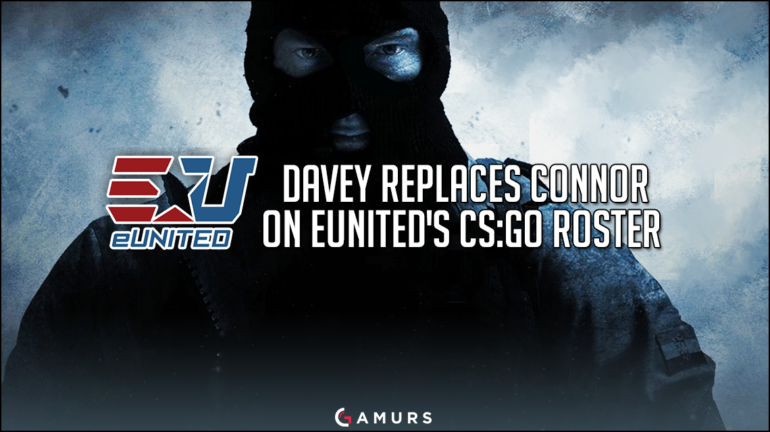 eUnited, a North American esports organization, posted on Twitter that David “DAVEY” Stafford will be joining their Counter-Strike squad. We are happy to announce the addition of @daveycsgo to our Counter Strike program! The ex-Splyce player will be replacing Connor “CoNnOrRr93” Glover, who left the team three days ago and joined a small ESEA team called “Bee’s Money Crew.” eUnited last placed top-six at the CEVO NA Main Division of Season 11 and they are looking forward to better results with their new squad. What do you think of the new addition? 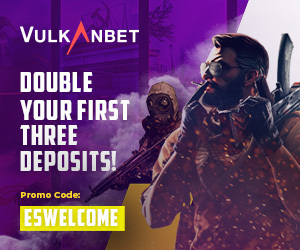 Let us know in the comments below or @GAMURScom.